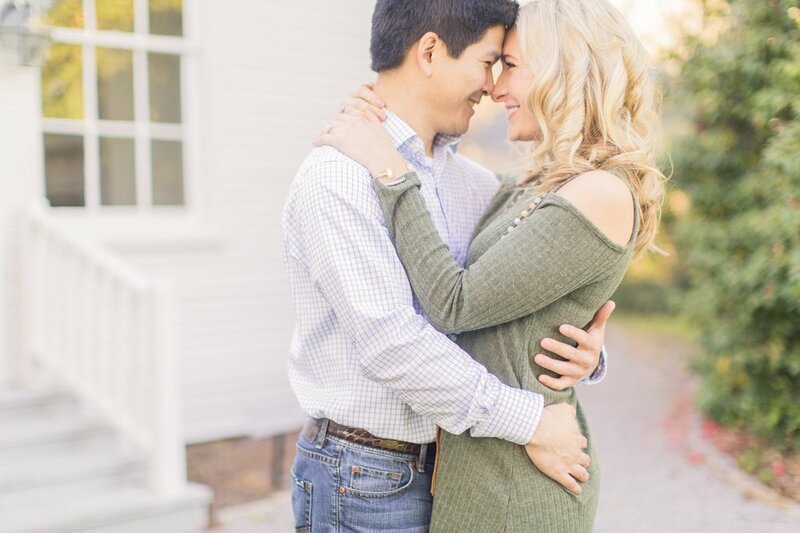 To say I'm excited to share Mary Rachel & Walter's engagement session would be quite the understatement!! I have been looking forward to meeting these two ever since they booked me to be their photographer, & just a couple of days ago, I finally got to meet them in person! From the moment I talked with Mary Rachel over the phone last fall, I just knew that she & Walter were going to be the kind of couple I truly love getting to work with. Their love for the Lord is so evident, & they want their wedding day to be all about Him & His faithfulness. It was such a blessing to see how excited they are to be getting married in just a little bit over a month, & I cannot wait to capture their big day in Memphis!! 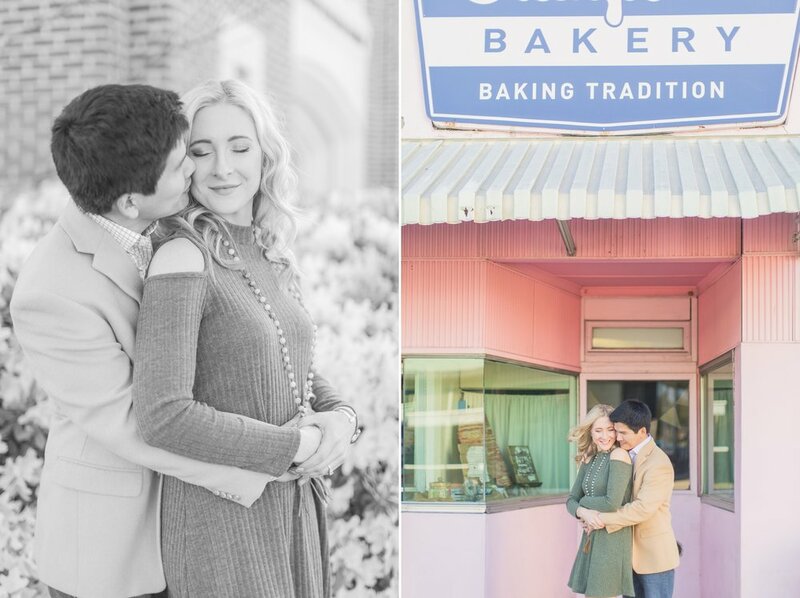 For their engagement session, Mary Rachel really wanted to go to several of she & Walter's favorite spots in the Fondren District of Jackson, & then we ended the session where they had their very first date, The Cedars, which is the cutest white house that hosts some of Jackson's most fun events! The love that these two have for each other was so evident from the very beginning of our session, & I just know that their wedding day is going to be the best celebration!! Mary Rachel & Walter - thank you both for giving me the honor of being your photographer during this exciting season!! 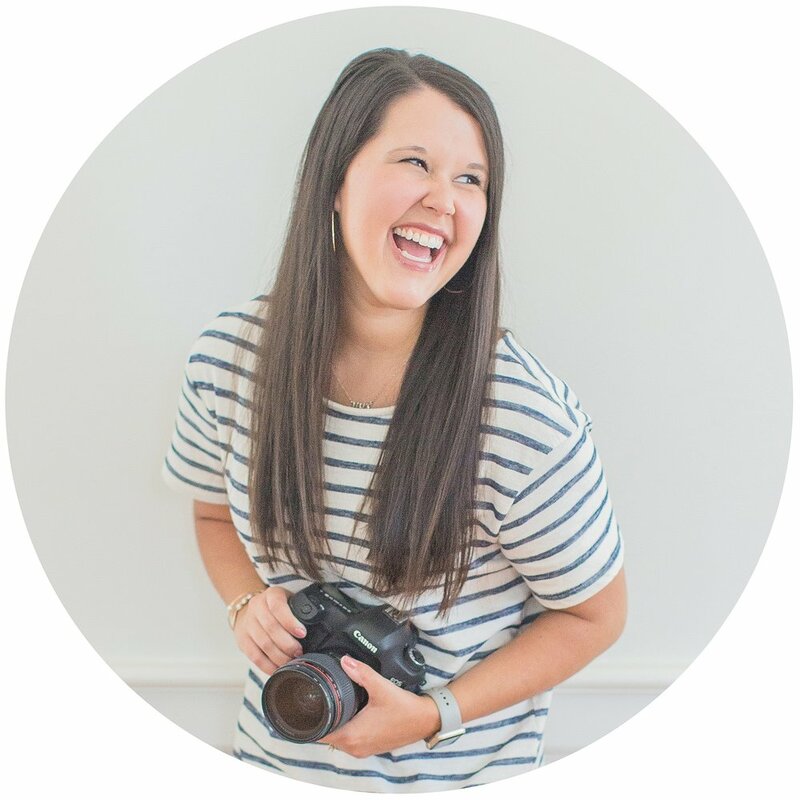 You two are such a joy to know, & I can't wait for April 22! !